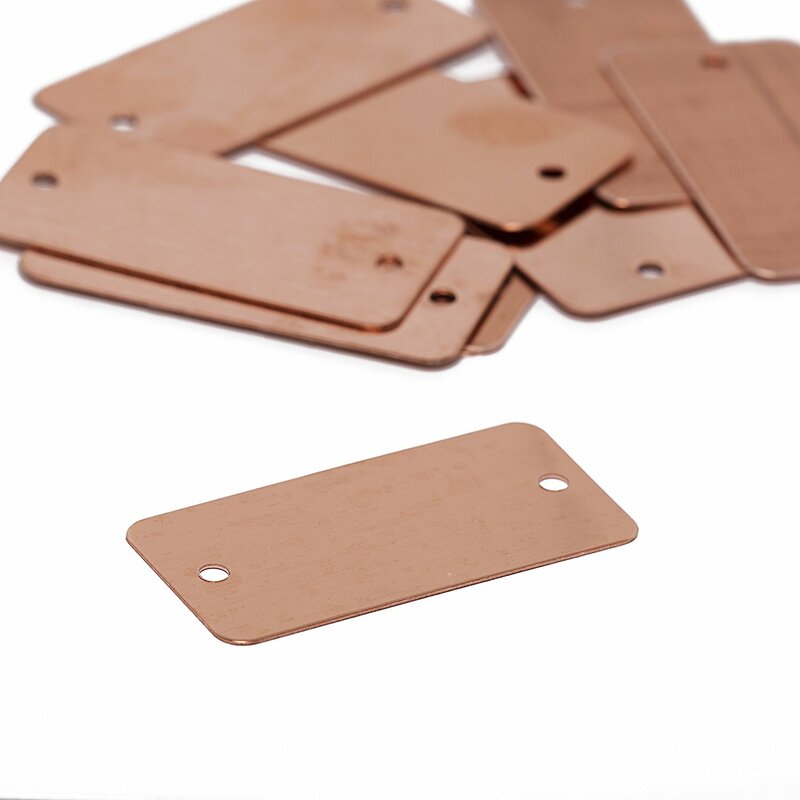  Public Lab: What are some options for copper materials to make a copper plate test kit? Question: What are some options for copper materials to make a copper plate test kit? We've looked at copper pipes and plates as potential materials for our prototype copper plate discoloration test for hydrogen sulfide. small, say 3x3 inches or less? What have folks tried, or wanted to try out? We're hoping to make a prototyping kit for this! Can you use rubbing alcohol for prepping copper for Hydrogen Sulfide test? I'm liking this a lot. I might want to try these for my experiment as I think snipping copper is hazardous LOL. Also, this could make an interesting campaign if you have people wearing their exposure levels.